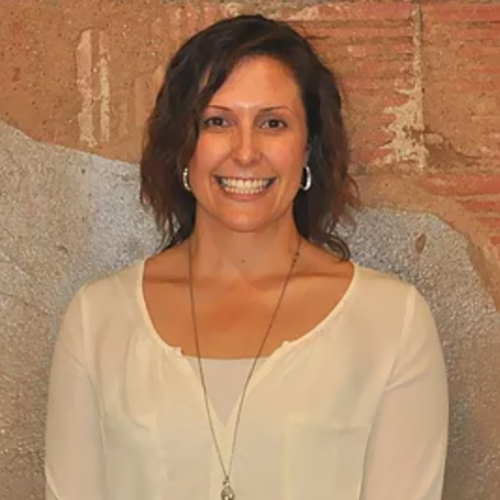 Toni is a graduate of Lubbock Christian University where she majored in “Organizational Communications” and was on the Lady Chaparral’s Golf Team for 2 years. She also attended and played golf for the Lady Falcons Golf Team at Daytona Beach Community College in Florida. She attended Texas Tech University for a short time, where she became a diehard Tech Fan. Toni is a long time resident of the Sweetwater area, born and raised in Colorado City a hop skip and jump down the road off I-20. She practiced property management for 3 years in the Midland and Dallas areas, before getting her real estate license. She was a realtor in Sweetwater for a few years before getting her broker’s license and decided to venture a few years later to open, Hunter Ranch & Realty. Naming the brokerage after her daughter Hunter, when asked what she will tell her other children someday if they decide to have more, she simply said: “Well, they will all be little hunters”! She is very experienced and seasoned in the real estate market. She has been in the real estate field for over a decade and dedicated to training her agents to be knowledgeable, efficient and well sculpted for the position. Jaime was born and raised in Sweetwater, she is married to her best friend Heath Ince, and they have 3 amazing children being raised and educated in the wonderful community of Sweetwater of which they are MUSTANG PROUD! Jaime graduated with a Bachelor of Business Administration from McMurry University and has a Master’s degree in Education and Administration. 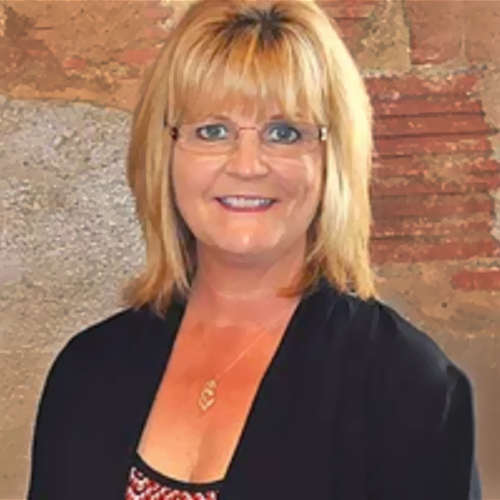 She is experienced with remodeling and has always had a passion for real estate, and will make an incredible Realtor. 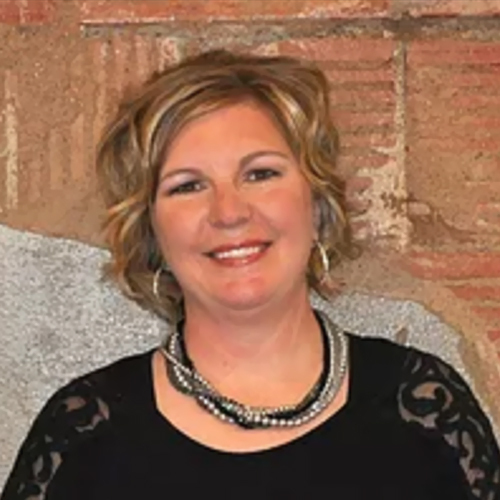 Jaime and her family are members of 4th and Elm Church of Christ and largely participate in several community activities and events throughout the year including; stock shows, softball games, Sweetwater Performing Arts dance classes, football games and many other community projects. Jaime enjoys camping, golf, gardening and all things outdoors. Jaime and her family are very thankful to live in this wonderful community and are a Sweetwater Strong Family! Karalee was born and raised in Colorado City, lived in Snyder for the past 9 years and has recently moved to Sweetwater and loves it. Mother to 2 beautiful children and proud grandmother to 3 amazing grandchildren. Karalee is a seasoned agent and experienced in real estate throughout our area. She has owned and operated a family oilfield company in Ira, TX and is very personable, intelligent and skillful. Karalee loves the lake and enjoys boating, fishing, swimming, hunting and any type of recreation outdoors. She has a love for life and is a positive influence and joy to be around. Karalee is excited to be a part of the great City of Sweetwater and becoming a team member of Hunter Ranch & Realty! Terry has been a longtime resident of Sweetwater for 31 years; he is married to Carol Frye, has raised 4 beautiful children in the community. Terry has dabbled in a little of everything, he is a great entrepreneur. 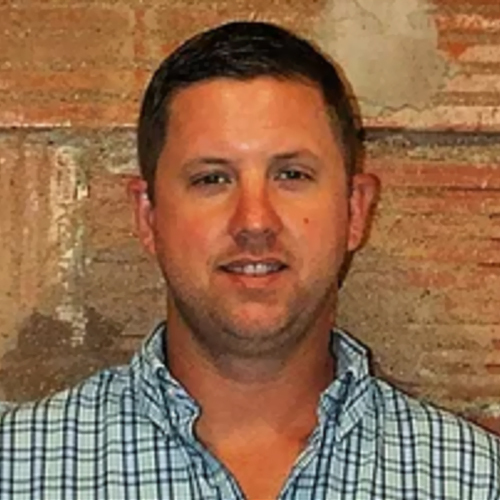 Owned and operated several rental properties throughout Sweetwater, he is extremely creative and talented in remodeling and is a wonderful addition to our team, the community and his clients. Terry has also run a very successful photography business for several years and owns Terry’s Ice Cream Shop right beside the Hunter Ranch & Realty office building. 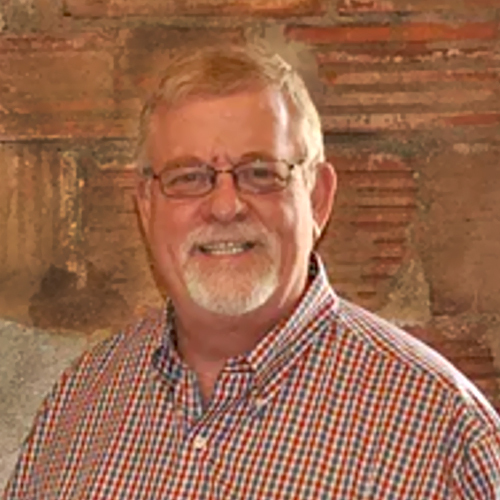 Terry enjoys the great outdoors, including fishing, hunting, golfing and all types of other recreational activities and makes the best homemade ice cream you’ve ever tasted! Wesley is a loving husband and incredible father. He is very motivated, hardworking and extremely personable with a never met a stranger temperament. Wesley is a Midland native but has roots in Sweetwater. His grandfather, Audrey Gill, was born and raised in Sweetwater and graduated from Sweetwater High School where he was presented with an award from Sammy Baugh for his successes in football. 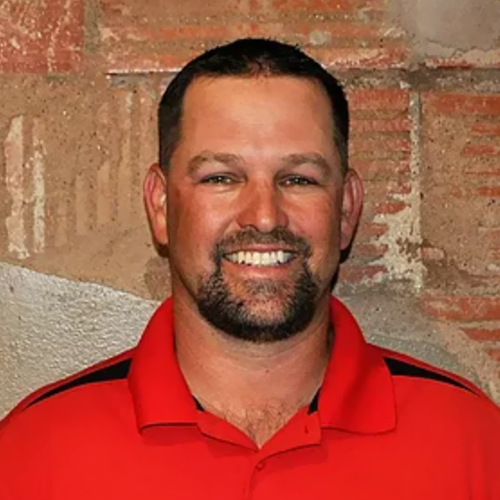 Wesley has a Bachelors’ degree in Marketing from Texas Tech University and received his real estate license over 10 years ago, so he is not new to the game..
Wesley is a scratch golfer, an avid fisherman and enjoys pretty much anything outdoors. He practiced real estate for a short time after college but was soon offered a position in sales where he built himself up the ladder to an upper management position. After moving to Sweetwater to get closer to family, he worked as a contract pumper for several years. With the recent drop in oil field prices and production he has decided to come back to real estate where his experience in sales and customer service will excel. Justin was born and raised in Sweetwater and has never strayed far from home, keeping to his West Texas roots. He graduated from Sweetwater High School and attended Angelo State University where he was majoring in Agricultural Economics. Justin grew up on the farm hunting, fishing and enjoying the great outdoors and is a proud parent of his 9-year-old son, Caden. He has always been a very hard worker rather he’s climbing the turbines, out in the oil patch or working on the farm. Justin has been working in sales for the past 2 years and with his past work ethic and skills, he has been very successful in this field. Justin has a very positive fun-loving personality that’s contagious, he has great communication skills and has always enjoyed being around people which will serve him well as a Realtor. Real estate has become a growing passion for Justin and with his drive, personality and experience the sky is the limit for his future!